The Beny V-fit AMR1 Air Magnetic Combination Rowing Machine incorporates two resistance technologies in its Single-Plate Solid State Magnetic Resistance System with Freewheel Drive and Spring Coil Return. The AMR1 is a great home use rower and it comes with a Polar Compatible Chest belt which means you can be confident that your heart rate is monitored accurately during your workout. The Beny V-fit AMR1’s exercise monitor has 8 separate functions to help you during your workout and there are 8 resistance adjustment levels. 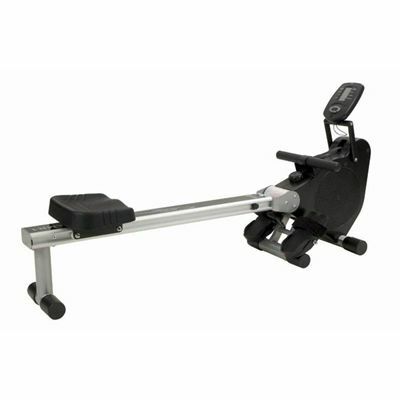 for submitting product review about Beny V-fit AMR1 Air Magnetic Rowing Machine.